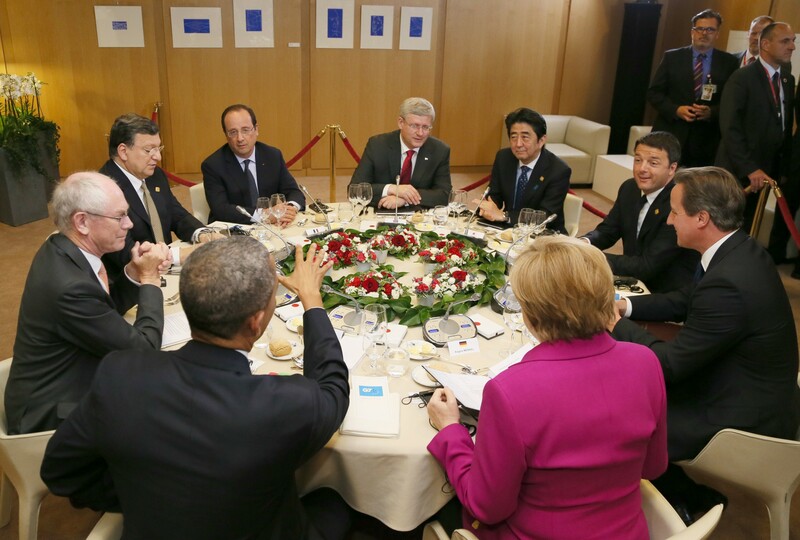 (April 11st, 2016) The G7 Summit will take up far more than such dark topics as terrorism, cybercrime, desperate refugees and Russian and Chinese expansionism. More happily, its agenda is also aimed at boosting such crucial projects for the improvement of living standards as expanding global infrastructure initiatives (e.g., in transportation, energy, public-health, etc. ), establishing stronger incentives for sustainable development, improving energy security and reinforcing efforts to counter-act climate change. The leaders, with their economic/financial advisers, will address these things while discussing what they can do collectively to prevent the world economic slowdown from becoming a serious recession. Japan, the summit host, has led by example: It has long been at the forefront globally in (quietly) helping to finance a wide range of infrastructure investments, in both the developed and developing worlds.